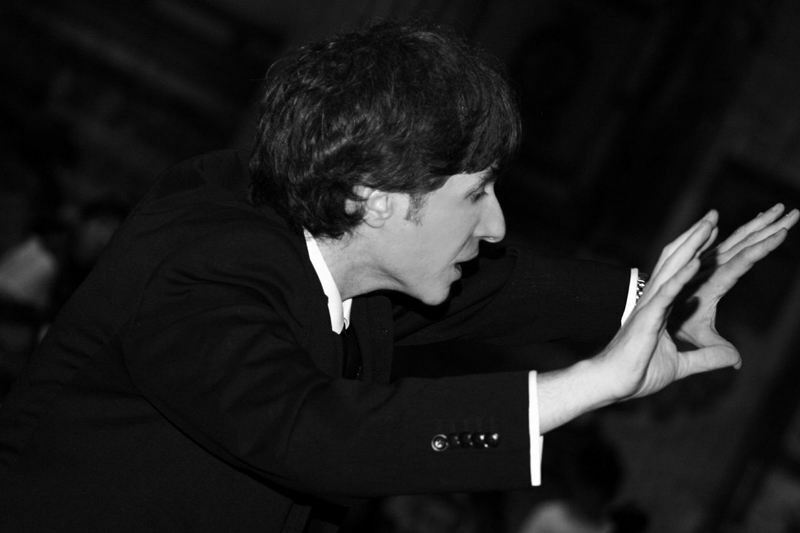 Fabio Avolio began conducting choirs at age 17, he completed his studies of music at the "Conservatorio Santa Cecilia" of Rome and "Conservatorio L. Refice" of Frosinone (Italy). Specializing in choral music and choral direction achieving the highest grades, along with choral conducting, he cultivated the study of organ, composition and vocal technique. 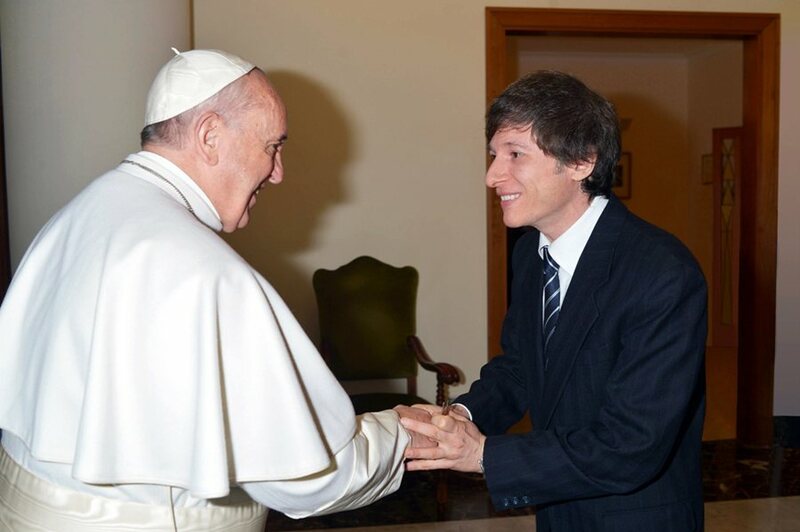 He attended classes of improvement and specialization with world famous teachers; he refined himself in musical didactic at the "Tor Vergata University" in Rome and at the "Rome Tre University" with highest honours. 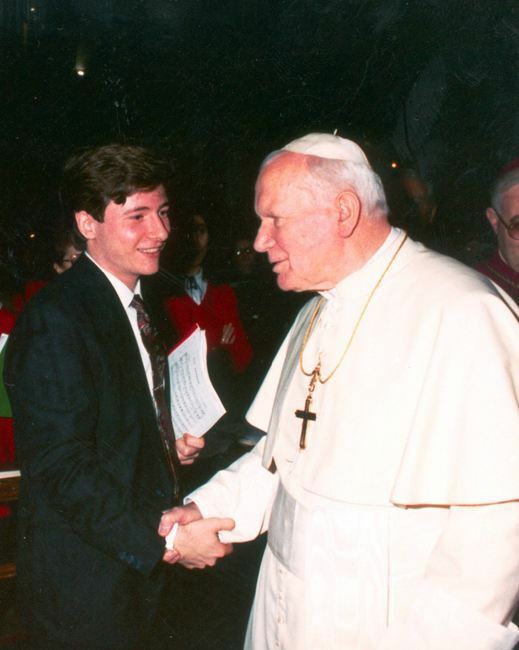 In 1990 is started his collaboration at the San Peter's Basilica in Vatican as "Substitute Master" of the Musical Chapel of Chapter, assistant of Mons. 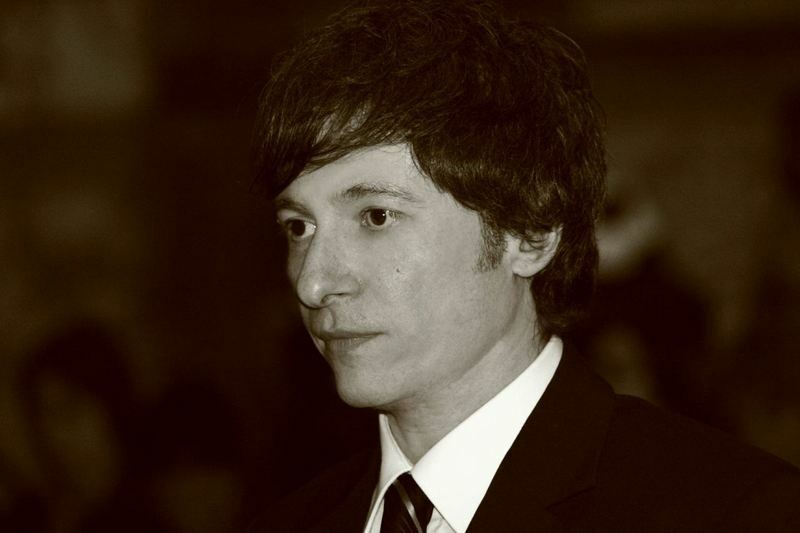 Pablo Colino. Currently is organist for the daily functions in the Cathedral. 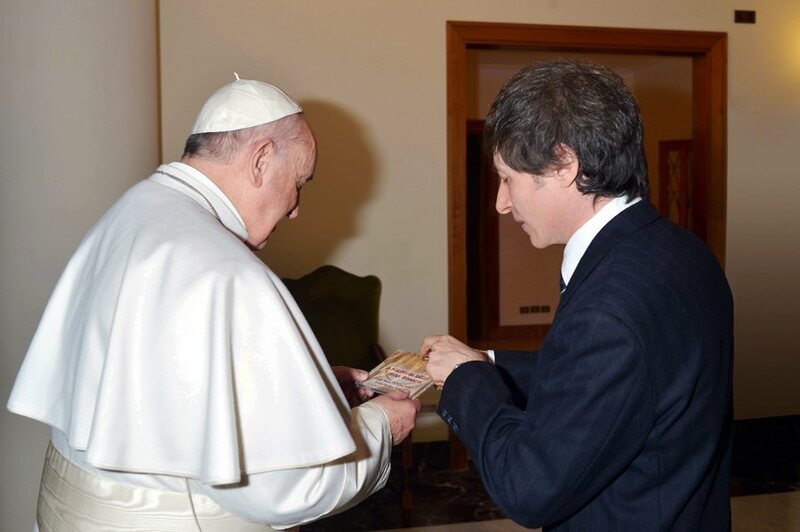 He has composed liturgical hymns used in various solemn beatifications and canonizations in the Vatican as well as sacred polyphony edited by Paoline Audiovisivi, he has recorded for Vatican Radio and Rai (Italian Radio and Television). 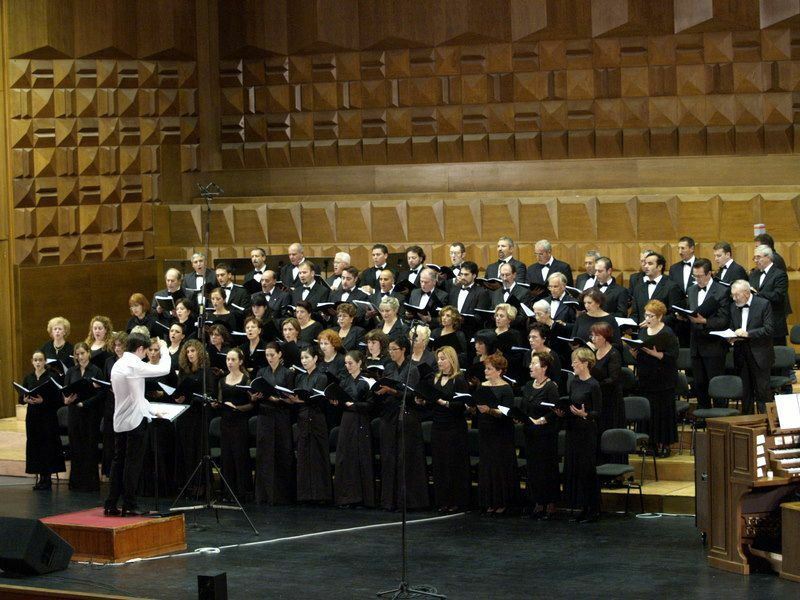 He undertook a major commitment in the formation of several choirs under his direction, achieving acclaim from the public and from critics: the Coro dell'Aventino, with which he has made many recordings of symphonic choral repertoire, and the Choral Group OCTOinCHORO. (8 professional singers), for repertoire of classical polyphony. 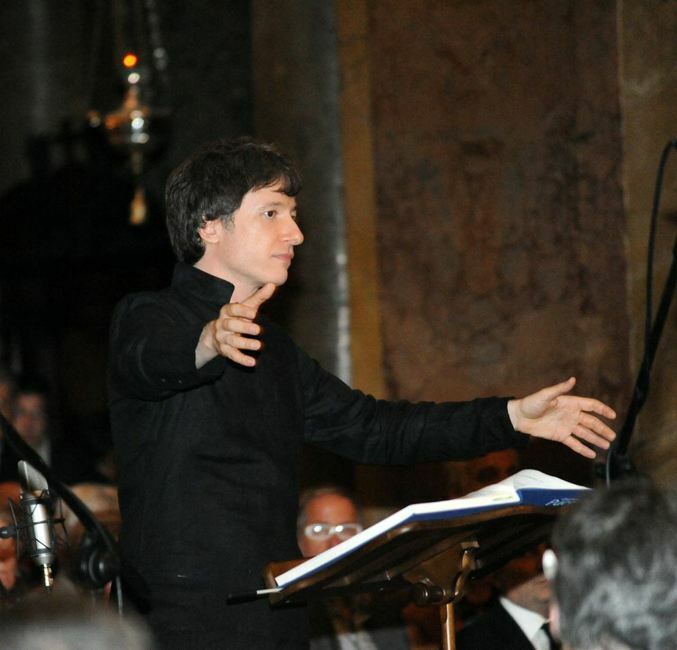 He taught at the school of the "Pueri Cantores della Cappella Sistina" in the Vatican and he prepared a group from the Chorus of the National Accademy of St. Cecilia for the concert of Händel's Messiah and has conducted choir and orchestra in the presence of Pope John Paul II and further Italian authorities. 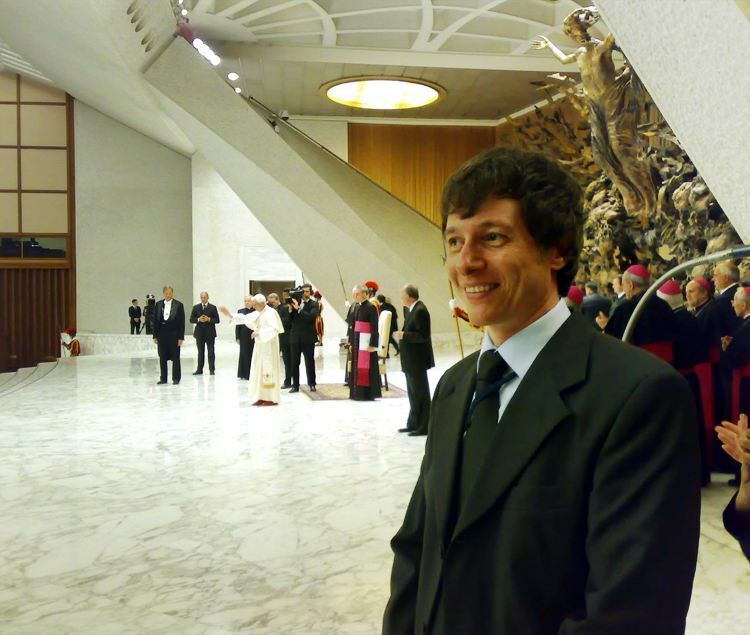 He was nominated Art Director and was invited in the jury of the International Polifonic Contest "Sacred Music in Rome - Masters of Schola Romana", it happened in July 2007. 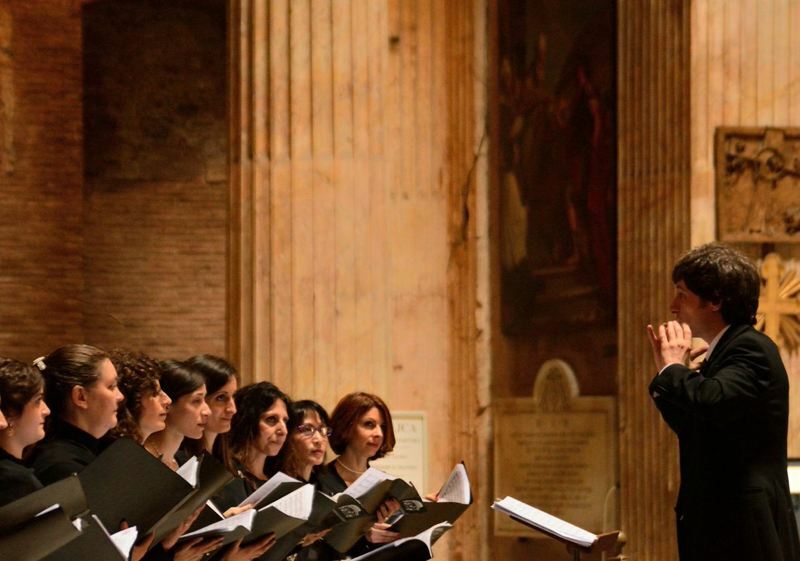 In the same year with the invite of Italian Embassy he conducted the vocal group OCTOinCHORO in a concert of sacred polyphony of G. P. da Palestrina in the Catholic Cathedral of Stockholm (Sweden). 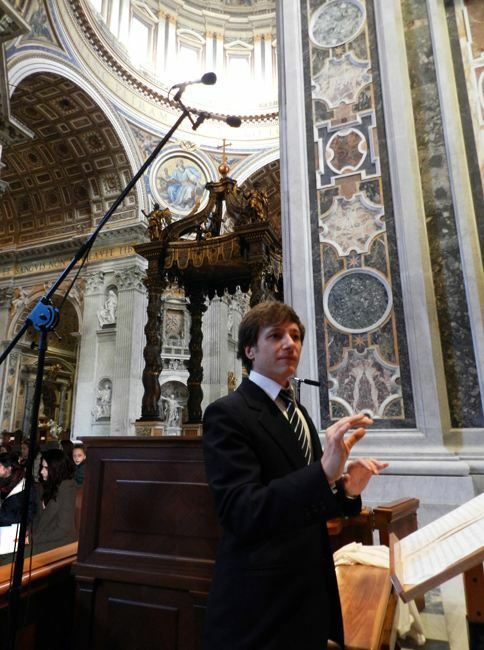 In November 2008 he conducted the choir and the orchestra in "Apostol of the Gentiles", a spiritual concert for the Pauline Year promoted by Italian Episcopal Conference. 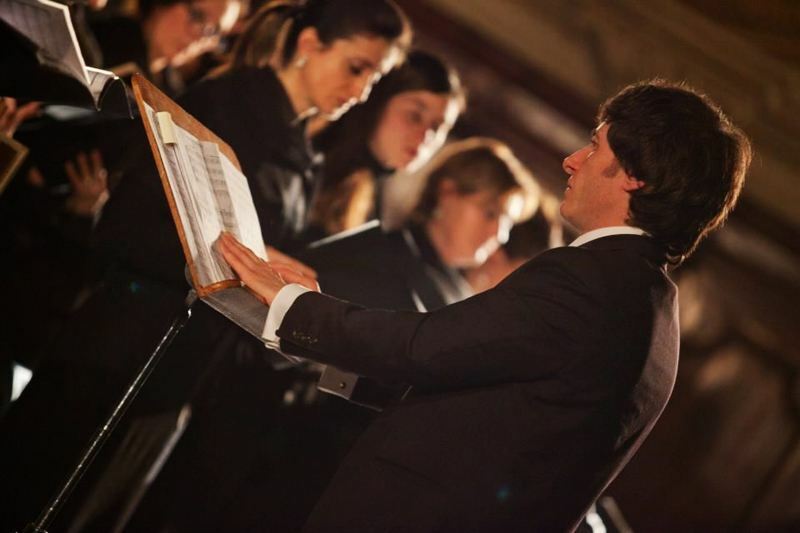 He teached choral conducting to the "Conservatorio di Musica T. Schipa" in Lecce (Italy) and was named as an Expert of Choral Music to the "Conservatorio "L. Refice" in Frosinone (Italy). 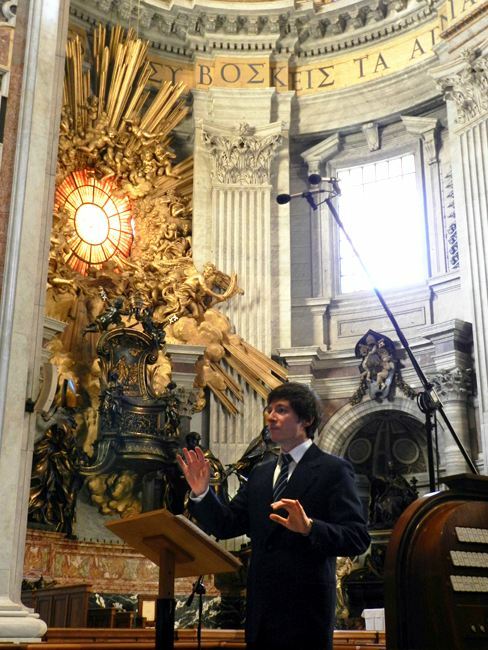 He has collaborated as a teacher at the Accademia Nazionale di Santa Cecilia in Rome and currently leads numerous master classes and choral labs on sacred polyphony of the "Schola Romana" of 16th century in Italy and abroad. 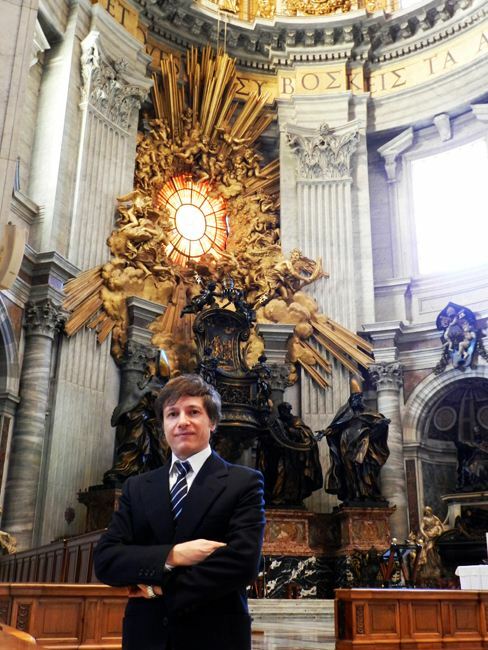 He is the Art Director of "Accademia Romana delle Arti" and Director of the "Permanent Seminar of Polyphony of the Schola Romana" at the National Institute of Roman Studies of Rome. 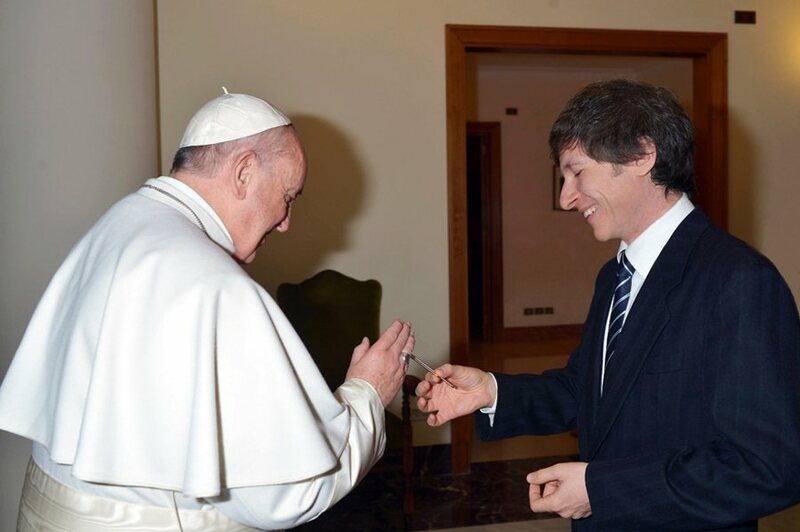 He is teaching "Choral Conducting" in the second level academic Master in Liturgical Music at the Pontificio Ateneo Sant'Anselmo in Rome.